When we are young, skincare and slowing down/reducing the signs of ageing are a priority. As we age this changes and we begin to focus on reducing the appearance which isn’t always easy. I have tried so many great anti-ageing products there, and there are so many more out there to discover. Friends and family have visited the USA and brought back all manner of great beauty goodies. Because of this, when I came across USA based Solvaderm that makes a range of beauty products I wanted to find out more. 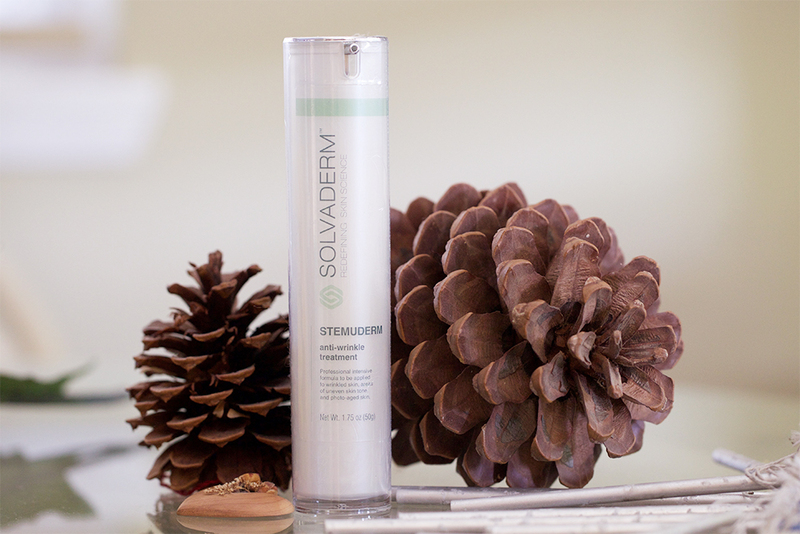 Solvaderm’s products are formulated by a team of renowned dermatologists and skincare experts. Their products are 100% paraben free. Packaging is airless which reduces the breakdown of constituents due to oxygenation (exposure to oxygen). This is a concentrated anti-wrinkle treatment that can be used in skin types at all ages. It’s an all-rounder helping to reduce the appearance of fine lines, firm, moisturise, improve tone and restore the skin’s glow. This product is a top seller on the site which makes me want to try it even more. Reduces the appearance of wrinkles caused by repetitive muscle contractions (frown lines, laughter lines, crows feet). Increases skin’s elasticity, making it stronger and more resistant to damage. Stimulates the production of elastin and hyaluronic acid which plump and reduce the appearance of wrinkles. Protects the stem cells found in human skin which are important for healing. Makes skin appear more youthful. A non-greasy, nourishing moisturiser that prevents excess oil production and makes skin softer and suppler. Improve skin texture, hydrates, and locks in moisture. Plumps and moisturises thus reducing the appearance of wrinkles and making the skin look smoother. This highly concentrated eye cream firms, soothes and moisturises the delicate skin around the eyes and is something I am in desperate need of. 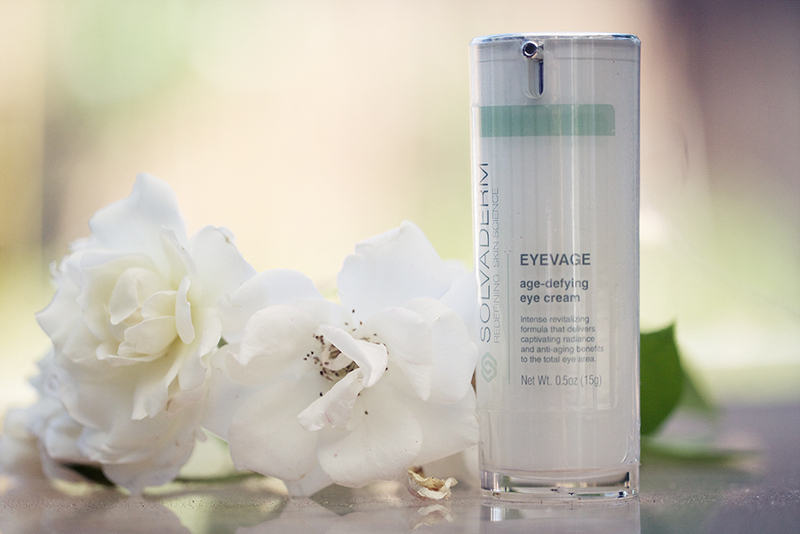 It contains Hyaluronic Acid, Prunus Armeniaca and Squalane just like the anti-wrinkle cream. A form of vitamin K which speeds up the rate of healing and repair. This works wonders on bruising and reduces the appearance of dark circles around the eyes. It boosts skin elasticity making the skin appear firmer and minimising the visibility of wrinkles and fine lines. Fabulous for healing as we all know it also displays anti-inflammatory properties to help improve the appearance of the skin under the eyes. It accelerates the skin’s natural recovery and renewal process following exposure to a variety of potentially damaging environmental stressors. The list goes on, but all direct their healing and regenerative abilities towards the eye tissue to facilitate healing and improve the structure of the skin and of course the skin’s appearance. This fast-acting serum restores skin damage, reduces the appearance of wrinkles and noticeably lightens hyperpigmented areas. Its lightweight formula nourishes skin while the various constituents promote collagen and protein synthesis to improve skin structure. Sounds great, doesn’t it? I bet you want to give that a go now too. I am intrigued by this having won Brands Best Top Skin Care Product in 2018! The serum has a superb cocktail of ingredients that are great to improve skin appearance such as a popular favourite Hyaluronic Acid. A proven antioxidant. This fights free radicals preventing damage to the skin structure. Another potent antioxidant. This plays a role in collagen synthesis improving skin structure including plumping the skin to reduce the appearance of fine lines. This also plays a role in reducing hyperpigmentation and giving skin a more even, more radiant tone. Prevents the development of scars and age spots and improves skin hydration. Reduces the appearance of age spots and skin discolouration resulting in a more flawless complexion. Rejuvenates, plumps, heals and hydrates the skin. Which do you think I should try first, or should I buy them all and hide the bill from the other half? I only recently like last Christmas started a skin routine and still baffled I read the ingredients and have no idea what they are. I am currently trying The Ordinary as the pippets make me feel like a scientist. How do you understand the products? Try looking up some of the ingredients. The more familiar you are with ones that are good to look out for the better. I studied medicine years back but I also do plenty of research. As I’m getting older now, it’s becoming more of a conscious need for me to take care of my skin. I really like the look of these products and they could be a great way to start doing more to look after my skin. That’s what I’m thinking. I love the range of ingredients in these I they are proven to give results. Ha, I am so tempted lol!!!!! I started using anti-ageing creams a while back and it’s helped. The earlier you can start the better. I seriously need to start investing in some anti-ageing items now (can’t believe I’m saying that lol) – these sound great, especially if they’re winning awards! They do sound great. The awards just make me want to try them more. These sound great – I’d definitely go for the eye-cream first as that is my problem area at the moment (although I’m learning to love my laughter lines). Same here I need help there the most. I’m the same it’s fun trying out new beauty products. Oh they sound like a great brand and the products definitely look like something I woudl use! I need to switch up my skin care regime! They do sound great don’t they. I really can’t wait to get my hands on some. I would personally want to try the rejuvenating serum.It’s really a must to care for our skin. It sure is and we should all do this from as early as possible. I love serums when they are effective. This one sounds great. It is important to look after it especially when you get older. I had never heard of Solvaderm before. I’m about to turn 40, so maybe I should check it out! I was please to hear that too! I have never paid much attention to skincare but now that I’m approaching thirty I’ve started to think about it a bit more. I need to learn about all these active ingredients- these products sound like they are effective. They do sound great don’t they. I’d love to put them through their paces. No problem Claire. I’m the same, my skin needs all the help it can get. i love the sound of these products. funny i’m an american and had never heard of Solvederm myself. The eye cream will now be joining my wish list too! Would love to try the eye cream. 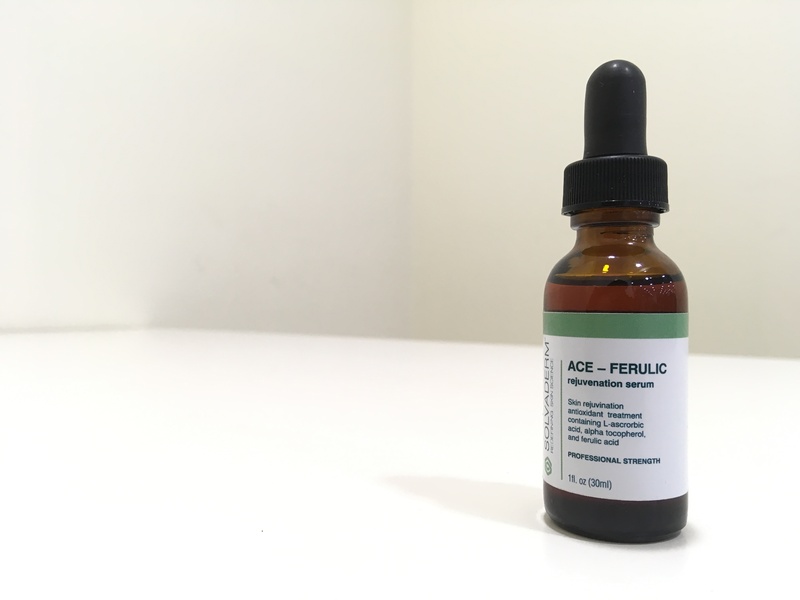 Would love to try the Ace Serum, I’m 46 and very pale with dry and sensitive skin. I’ve also got some dark pigment areas which although are very small stick out luke a small thumb as I’m so pale. I hit the menopause when i was 32 and my skin in general has changed so much. Never seen these products before. They look worth a go!